The holiday season is finally upon us. If you are like most Americans, that means you may be doing a little more cooking than normal as you prepare to have family and friends over for holiday meals. 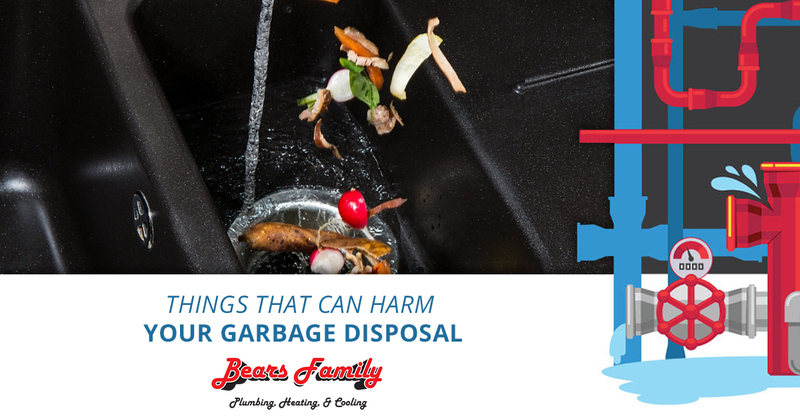 Extra food prep and large meals can put a strain on your kitchen’s plumbing, especially if you put the wrong things down your garbage disposal. 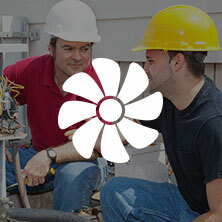 At Bears Family Plumbing, Heating & Cooling, we provide industry-leading plumbing repair services in Loveland and the surrounding Front Range communities. We know the last thing you want to deal with is a backed up disposal with a sink full of dishes. To help prevent this from happening, you might want to avoid putting the items reviewed in today’s post down your garbage disposal. Too late? 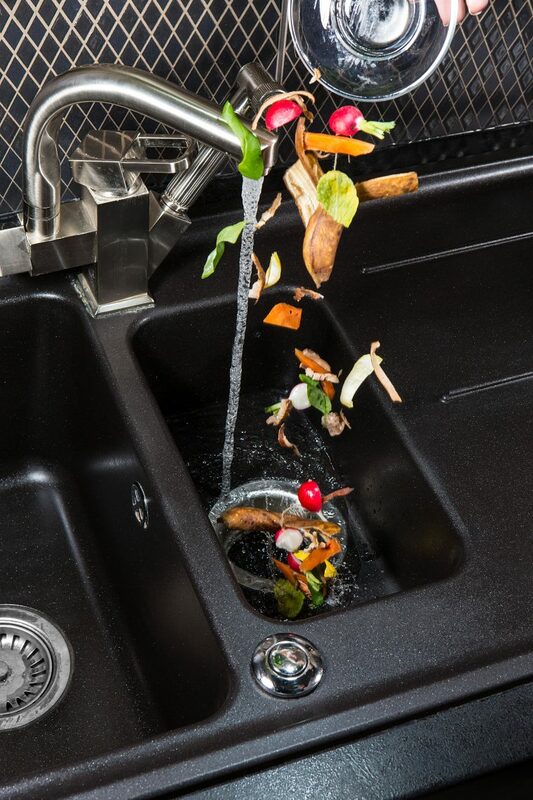 Give us a call right away if you are experiencing a clogged kitchen sink! It might seem quicker and easier to dump hot oil and grease down the garbage disposal rather than waiting for it to cool and throw it away. However, grease and oil can actually solidify in your pipes, narrowing the path for other items to make their way through. Before you know it, your kitchen sink will not drain properly and you’ll need plumbing repair services to clear the line. While coffee grounds themselves aren’t terrible for your garbage disposal, they can create big problems in the form of a clog if they are repeatedly dumped in the sink. This is because the garbage disposal doesn’t make them much smaller than they already are, and they tend to settle like sediment in your plumbing lines, reducing the open space in the line. It takes quite a bit of force to break a bone, and most of the time, garbage disposals cannot break down bones into small enough pieces to ensure they make it through the drain pipes. Not only will this increase the odds of a clogged sink, but it can also put unnecessary strain on your disposal’s components and reduce its lifespan. While these veggies may be a holiday staple around your home, you want to be sure you don’t toss them down the garbage disposal. Their fibrous strings can tangle themselves around the blades in your disposal, slowing down the motor. This causes wear and tear on the disposal and leaves a mushy mess that doesn’t wash down the drain easily. Nuts, seeds, and their shells are additional items that are best thrown in the trash. They are very hard and will create quite a racket as they bounce around inside of your garbage disposal. Similar to bones, these items will dull the blades in your disposal and they can reduce its lifespan if they are frequently put down the drain. Since hard items like nuts and bones shouldn’t go down the disposal, does that mean that soft items like breads and pastas are okay? Unfortunately, the answer is no. These types of starchy foods expand when they are exposed to water — even if they are cooked — and that can lead to an untimely clog either in the disposal itself or further down in the line. Many people put egg shells down their garbage disposal because it is easier and less messy than trying to get them to the trash. However, egg shells have a film-like membrane that can cause damage to the moving parts of your disposal. While every once and a while probably won’t hurt, this item is better off being composted. 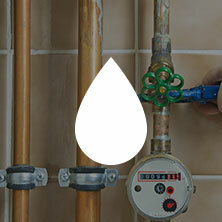 Need Plumbing Repair Services In Loveland? When it comes to providing affordable, reliable plumbing repair services in Loveland, no one does it better than Bears Family Plumbing, Heating & Cooling. We are a local business that is family-owned and operated, and we have more than 15 years of experience helping homeowners just like yourself. 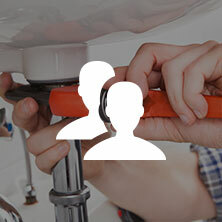 Whether you have a clogged kitchen sink, a broken garbage disposal, or any other plumbing concern, our experienced plumbers can resolve the problem quickly. Contact us today to get started!